With the constant evolution of modern technology, looking for new ways to upgrade your home can be daunting. From “how long do solar panels last?” to “how far can an electric car drive?”, there are a lot of questions to ask. Smart housing upgrades have become very popular, but how do you tell what’s flashy and what’s going to help you in the long run? Sure, fancy gizmos and gadgets are fun at first, but what happens when they lose their appeal? Did you know the lighting in your home can increase or decrease the overall value? It’s one of the easiest and least expensive upgrades you can make. You may be wondering “How does adding new lighting save me more money?” Most lighting inside homes comes from incandescent light bulbs, which are filled with mercury and argon. These are very toxic chemicals to humans and can cause serious health problems if they shatter. To prevent this from happening, consider switching to CFL or LED because not only is it safer, it’s going to save you a lot of money. In addition, if you have a bad habit of leaving the light on while you’re gone, you can turn off the light with your phone. While on the subject of remote control, your lights aren’t the only thing that can be controlled from afar. You can install a wifi enabled socket that allows you to switch off your electrical appliances when you are out. Some people scratch their heads and wonder how this is significant. However, have you ever had that feeling as you’re out shopping and you start wondering if the coffee pot was left on? The fear that soon overtakes you probably forces you to drive back home, only to find that you did indeed turn the coffee pot off. With a smart outlet, you’ll be able to shut off the power in a mere instant. Not only will you end up saving money, but you'll also alleviate a lot of unnecessary stress. You’ll be able to enjoy your time outside without having to worry about leaving the oven on! In most homes, there are usually two kinds of people. The first is someone who sets their to thermostat to the specific temperature and will rarely touch it afterward. The second type of homeowner is someone who constantly adjusts the thermostat, trying to get that perfect setting. Regardless of which type of person you are, you may be losing money. Should you be the person who sets it once, you should still consider adjusting the thermostat at least once every season change. The Department of Energy recommends all homeowners to set their thermostat to 68 to 73 degrees during the holiday season. It's worth noting that if you're the type of person that constantly adjusts the thermostat, you're more likely to cause damage and waste money on repairs. Without working your HVAC into overdrive and running up your bill, consider installing a smart thermostat. You can set up a program where the smart thermostat will adjust the temperature throughout the day that maximizes savings. With these tips in mind, you’re ready to start getting more bang for your buck with these upgrades! 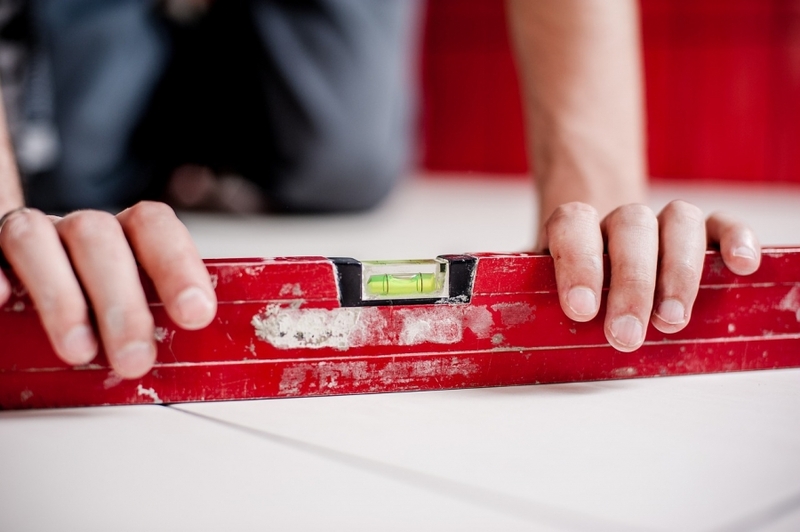 If you’re looking for more ways to upgrade your home, conduct a more thorough research to find an abundance of home upgrades.